Luka Megurine Vocaloid hình nền. . HD Wallpaper and background images in the vocaloid club tagged: vocaloid wallpaper vocaloids luka luka megurine. 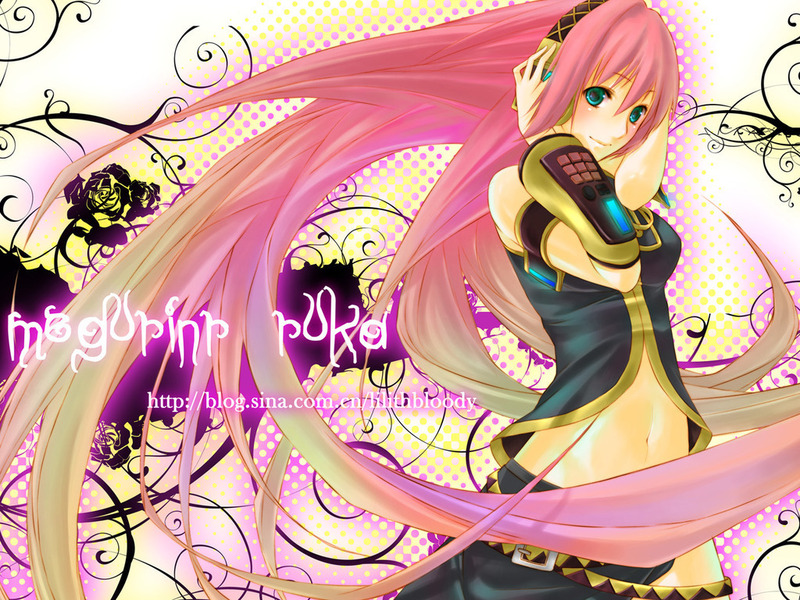 This vocaloid wallpaper might contain anime, truyện tranh, phim hoạt hình, and manga. That is really NICE AND CREATIVE! I LOVE IT!